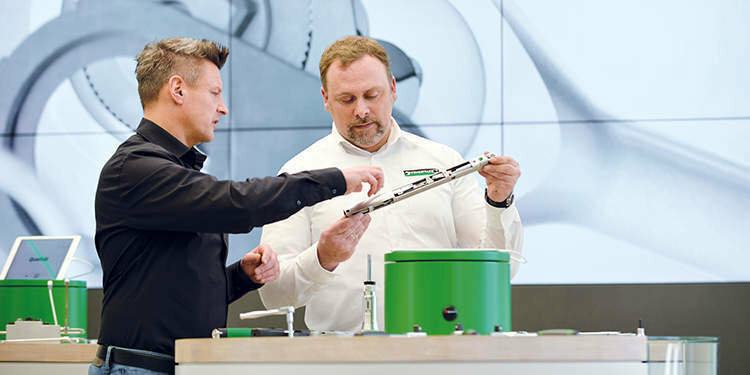 STAHLWILLE passes on its technical know-how – to enable end users and the trade to make full use of the potential inherent in all STAHLWILLE products. 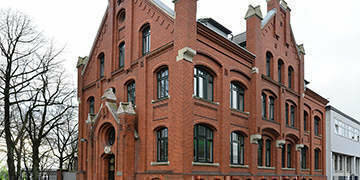 The historic Kontor, an old German word for the branch office at our Wuppertal facility that is now our completely refurbished Customer and Training Centre, provides the ideal backdrop for numerous training modules. 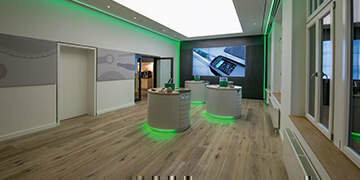 The building houses our state-of-the-art information centre with a number of thematic islands and conference areas offering high-quality technical facilities. 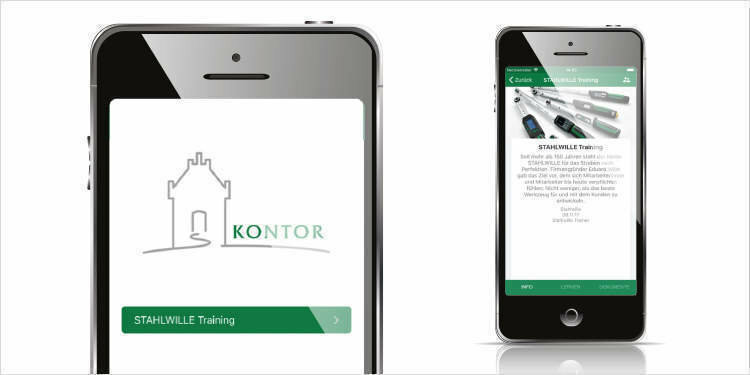 Are you interested in booking a training course in the Kontor Customer and Training Centre? You can register now for the next courses. Training workshops are available for individuals or for groups – and we can provide a tailored programme if required. … or use the app. With our online training app, you can study whenever and wherever you like. It covers many different topics. Images, videos and virtual flash cards will support you as you work your way through the course. Successful participation is rewarded with a certificate. Do you have any queries about the training workshops or our app? Do you require a quotation for a tailor-made course? Just contact us, we will be pleased to assist. Need to tighten a fastener? How to get it right. Subscribe to receive updates on our new products and services. I agree, that my personal data will be processed for advertising purposes and that I receive information, such as product news, via email. I can revoke the given consent at any time with effect for the future.